When Harry H. Culver, Southern California real estate developer, announced his plans in 1913 for what would eventually become Culver City, no one could have guessed all that was to come. Since then, Culver City has grown to be an amazing place to live, as Martin Feinberg, Realtor, can attest. 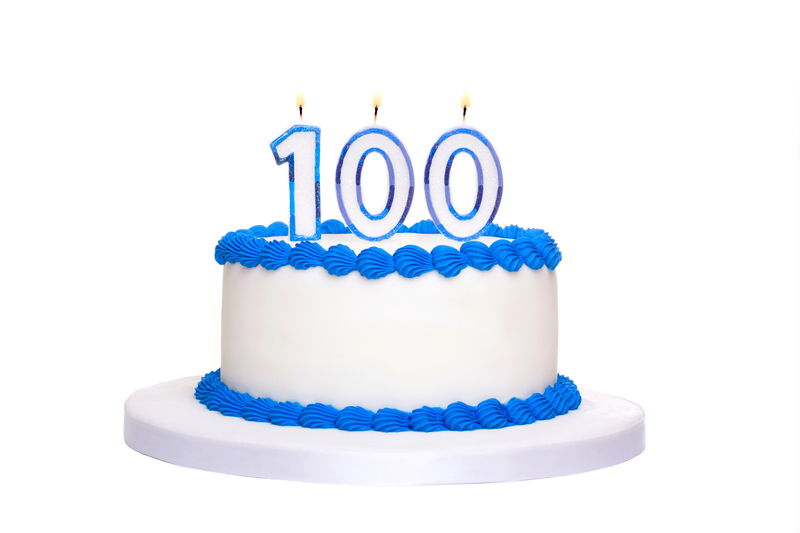 Culver City was incorporated in 1917, making this year the city’s Centennial Celebration. However, it was a move of Thomas Ince’s studios from Pacific Palisades in 1915 that cemented Culver City as The Heart of Screenland. That, along with Harry Culver’s ads designed to bring both residents and businesses to the area, made Culver City, and Culver City Real Estate, what it is today. 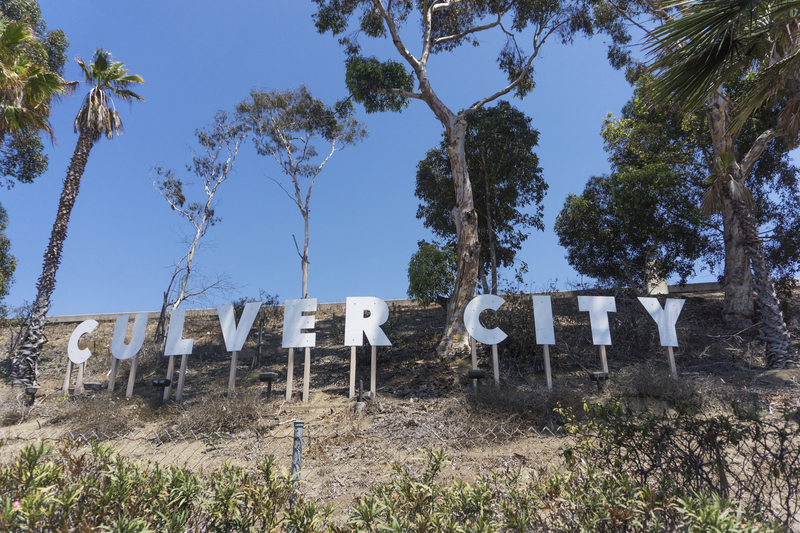 In honor of Culver’s January 22nd birthday, the Culver City Historical Society will take a look back on the city’s history as well as that of it’s founder on Wednesday the 18 at 7 p.m. City Historian Julie Lugo Cerra will lead the presentation. Wednesday’s presentation will include photos and records of Harry Culver’s life and plans. Harry’s grandsons John Battle and Chris Wilde will be in attendance. The Historical Society Archives and Resource Center will also have special Culver-related items on display; such as the ads he created to draw people to the area. This program is free to the public and Historical Society members. It will take place in the Multi-Purpose room in the Veterans Memorial Building at 4117 Overland Ave. Martin Feinberg Culver City Realtor encourages all to attend and learn first hand that Culver City’s past is as amazing as its future.